In the digital age, most businesses are going to be flexing their marketing muscles through their website, social media, and SEO. 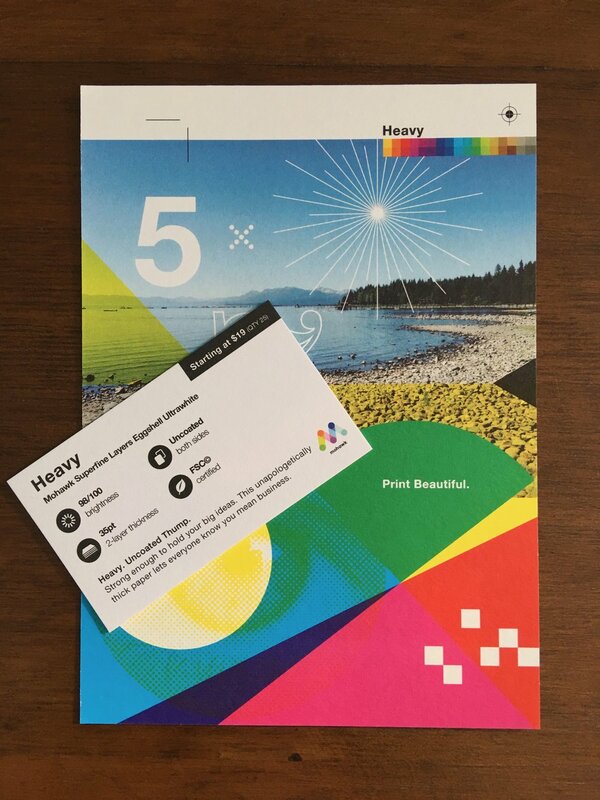 However, nothing can really replace a beautifully designed business card that is printed on some equally beautiful stock. Many potential customers still seek out that tangible connection to a business, which is why business cards are not going to go out of fashion anytime soon, no matter how important an online presence has become. Not everyone spends a lot of time online, so the traditional hustle can't be ignored. I don't know if it's the designer in me, but I still love getting a business card despite my millennial online habits. 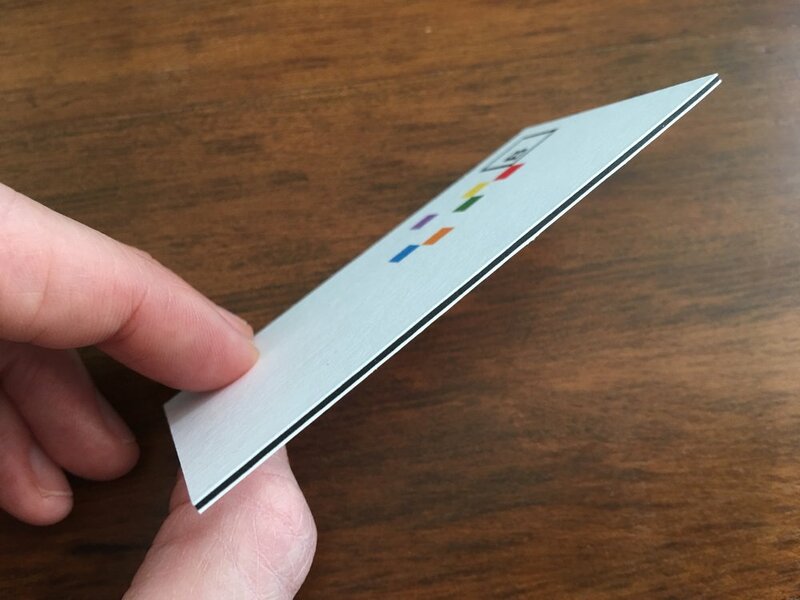 Procuring your awesome business card design is something that you will definitely want to shop around for before dropping the cash, but selecting your printer will be just as crucial. It will be a recurring expense, after all. 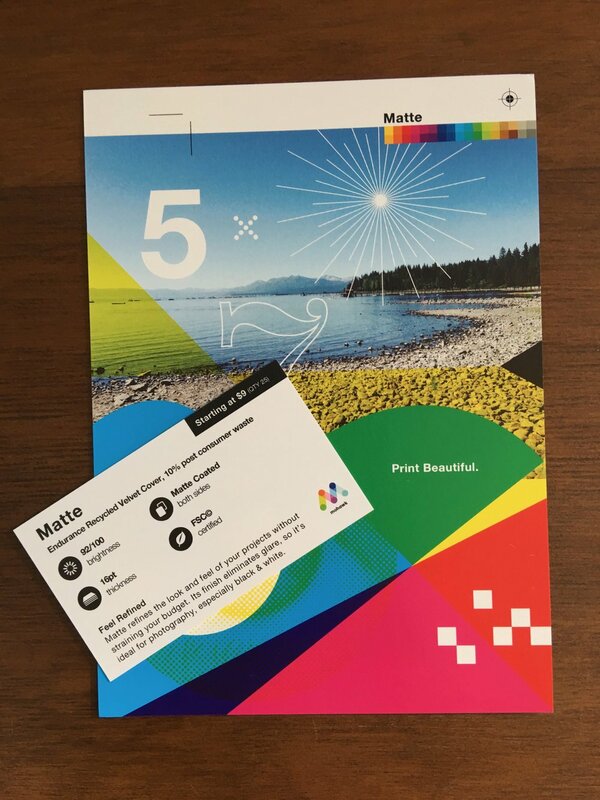 More than likely, you will probably be using a web-to-print service like VistaPrint or MOO. I'm a big fan of MOO Printing myself, but it seems like these two have cornered the market sometimes. It would be nice if there was more variety out there to choose from. Well, this post is about just that. 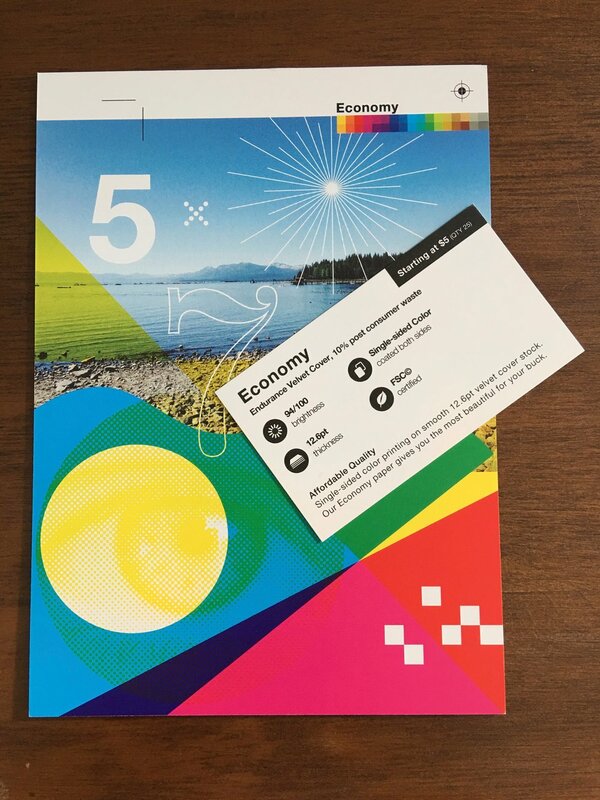 I recently discovered 4by6 Printing, which started out as a boutique printer in the Bay Area but has expanded their client base globally. They sent me a sample pack featuring all of their different paper options, and I have to say, I am blown away by the quality and affordability. See for yourself! I was very impressed with their wide range of paper choices that provide options for everyone, no matter the budget. I fell in love with immediately with their letterpress cards, which have a very regal feeling to them with their 40pt thickness and embossed printing. You will also pay top-dollar for them. 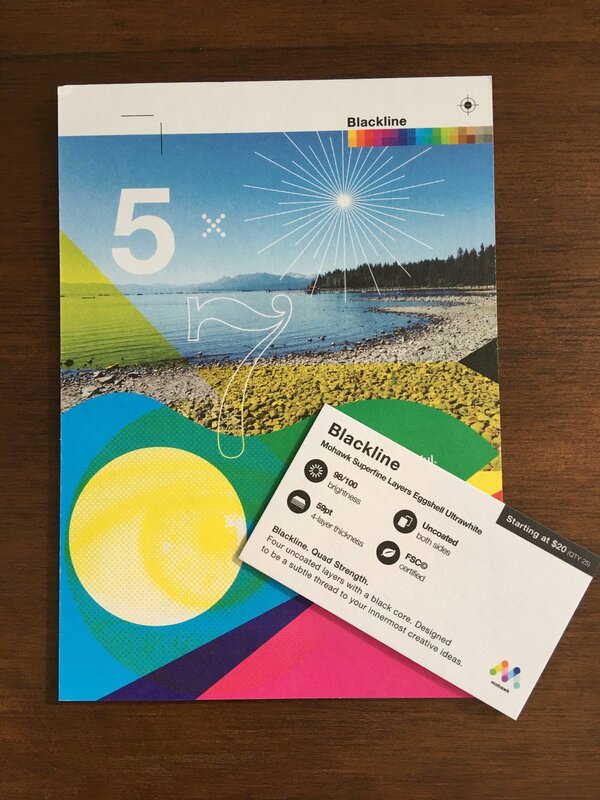 However, my next favorite are the Blackline cards printed on 59pt stock with a black core sandwiched in the middle. These are top quality and still relatively affordable. Hey, thickness ain't everything. I also loved their Kraft paper stock, which gives your cards a natural look while enhancing your design's colors in a unique way. 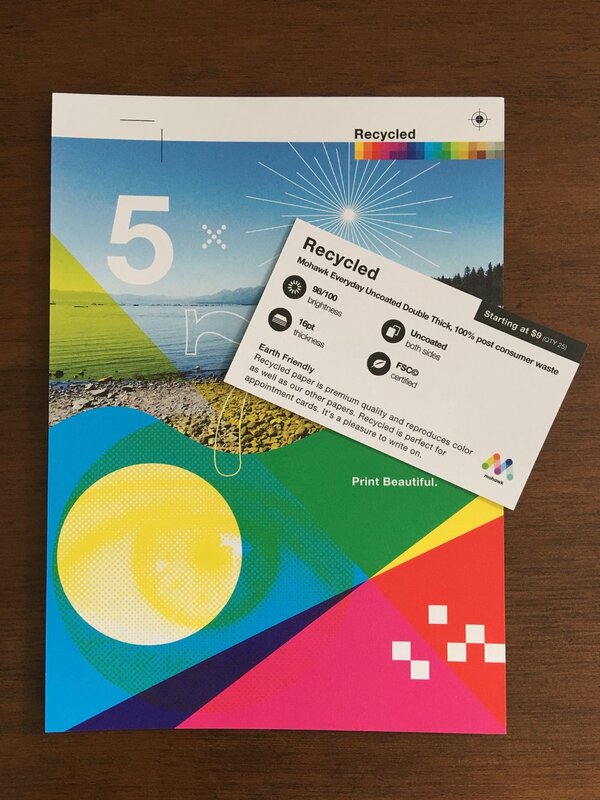 Not only does it look good, but you can also feel good knowing that your designs are being printed on 50% post-consumer waste. The next time around that I need cards, I am likely going to go with these. 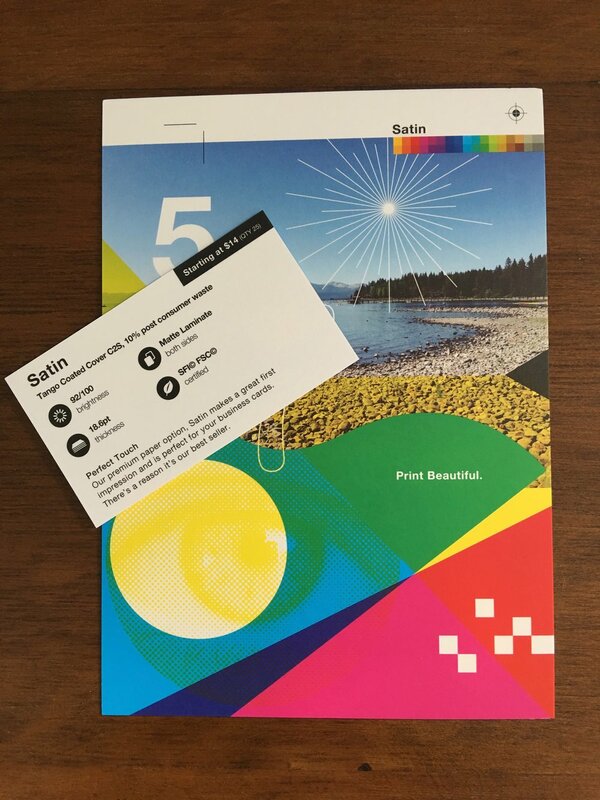 Well, this isn't a long one, but I just wanted to make people aware that there is indeed another high-quality web-to-print option out there besides VistaPrint and MOO. It's nice to know these things after all the hard work that goes into designing your branding materials and budgeting for them appropriately. If you're getting ready to print something, make sure you consider 4by6 Printing! They're guaranteed to make your project look slick, and they have options for everyone! Of course, before you go about printing your business cards, you need an attractive design to put on them! 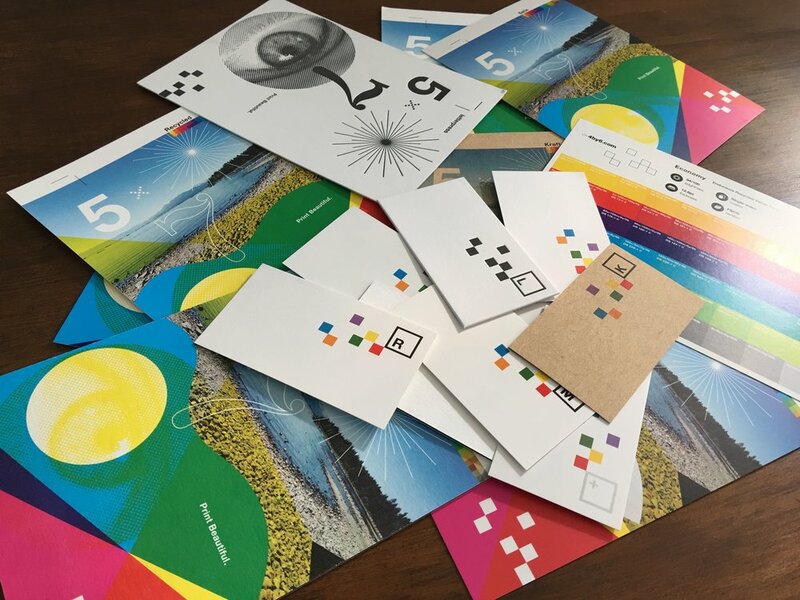 If you're in the market for some beautiful, eye-catching branding materials, then look no further. I have several years of experience specializing in minimalist design and would be happy to design a business card for you that potential customers will not want to toss in the trash. They will hold onto it, and better yet, remember you!